The first international Test match in rugby took place in 1871 between England and Scotland at Raeburn Place, Edinburgh. Scotland became the first ever holders of the mythical Raeburn Shield and it seems fitting that the current holders, Australia, are going into their toughest test of their northern tour this weekend. That first rugby Test match took place before the first ever cricket Test match in 1877 between Australia and England at the Melbourne Cricket Ground. Test cricket differs greatly from other formats of cricket and is, therefore, regarded as the most testing form. It is not just about two rivals of similar ability pitted against one another. It is a test of character, endurance and skill. 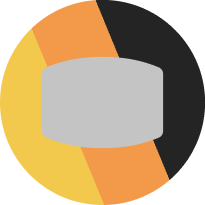 Test rugby, however, follows the same format as any other rugby union match. Local conditions may differ from one Test venue to another but Test rugby is considered the most testing form of the game as it pools together the best that country can offer. When you look at the scheduling of the Wallabies autumn tour, it seems a lot more testing than the June internationals. 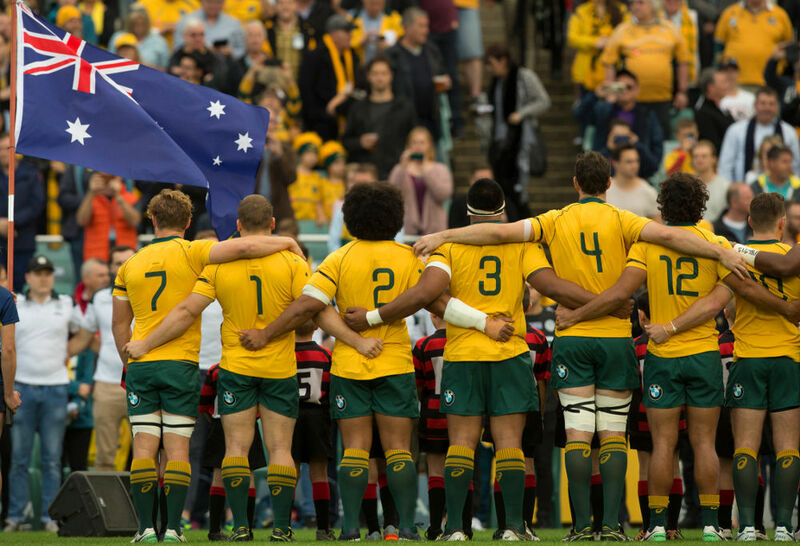 Continuity is very difficult to achieve when you have so many games but the Wallabies approach this Test match against England arguably in a much better place than they were going into the Test match in Sydney against the All Blacks. Evidently, Australia are playing much better now than they were at the start of the season. Much credit has to go to the coaching staff and players who had a Test of character with the shaky start to the season. A rusty performance against Fiji followed by a loss to Scotland and a late flourish that flattered to deceive against Italy. Then the Wallabies went into training camp to vent out their Super rugby frustrations against themselves without any warm-up match. 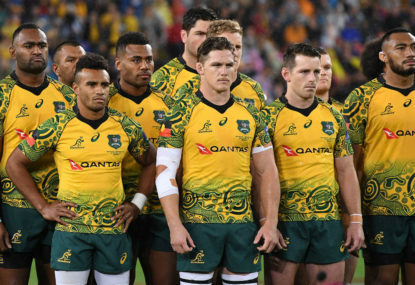 I do not think it was a coincidence that the Wallabies only warmed into the match in the second half, and by then it was too late. Contrast that with their lead-up to this northern tour. They got a well-deserved victory against New Zealand and then played effectively an Australian Barbarians side, got a taste for 2019 with a Test match against Japan and then to Wales for a hard-fought win. It was impossible to get continuity of Test selections but it was a perfect opportunity to test the wider squad against a range of opponents. 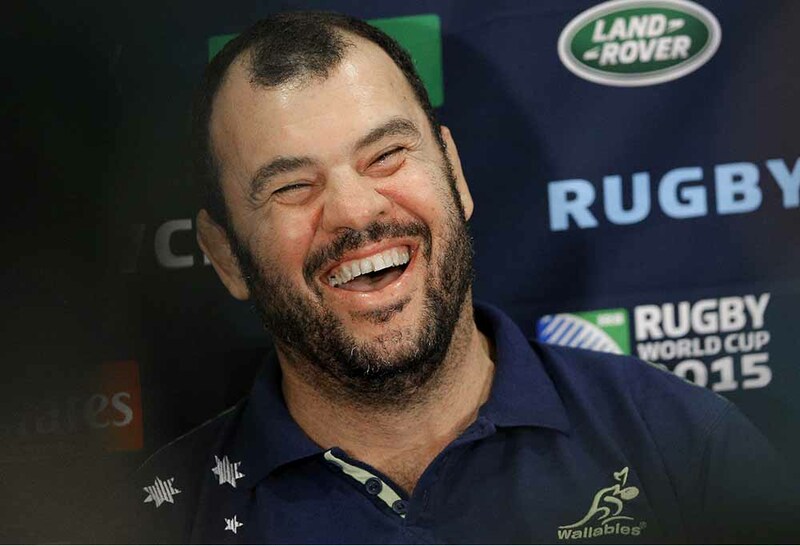 Furthermore, Michael Cheika does not have at his disposal players like Israel Folau or Jack Dempsey, but that has allowed him to try out Kurtley Beale at 15 and Ben McCalman, as Sean McMahon is about to head to Japan. When you want to solidify Test selections and build continuity in your side, any opportunities to test the wider squad should be grabbed with enthusiasm. Obviously these games cost a lot of money in terms of logistics but they can also net a pretty penny as well. But the value of exposing players to a high level of rugby cannot be overstated. Steve Hansen has seemingly taken this to an even higher level this season. 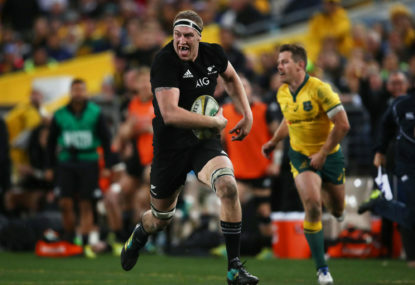 Conscious of the draining effect of the Lions series as well as a number of New Zealand teams involved in the Super knockout matches, Hansen has deliberately tried to freshen up his squad through rotation. 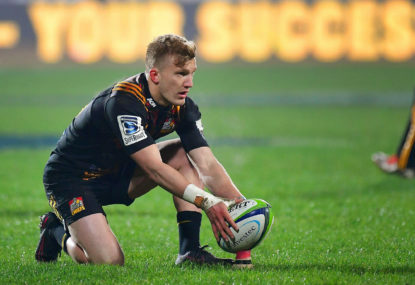 Some of those changes have been forced upon him such as Brodie Retallick and Ben Smith and many changes have been through to concussion or injury such as Dane Coles, Joe Moody, Owen Franks and Ryan Crotty. Yet when you see the scheduling for this autumn tour, the Barbarians, Maori All Blacks and the game last night against a French XV have all exposed potential Test players to a high level of rugby. New Zealand have played in recent years in Japan and the United States but this year they are concentrated in Europe. 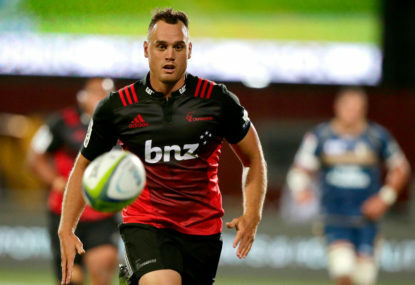 Some players will quickly return home to reduce logistical costs but all will come back with a firm idea of what touring involves and what preparation is entailed and, most crucially of all, what high level rugby feels like. When you strive for consistency, mixing up team selections is likely to see performances suffer. The phenomenal success of the 2011–2015 era was built on a spine that, with the exception of Daniel Carter, remained incredibly constant in such an attritional support. New Zealand have had the added advantage this season of coming up against oppositions that have truly tested them. The Lions increasingly tested the All Blacks and pressured them into uncharacteristic errors. Their usual clinical nature eluded them and that has to be attributed in great part to the pressure exerted on them. Similarly, the Wallabies just got better and better the more they played them. 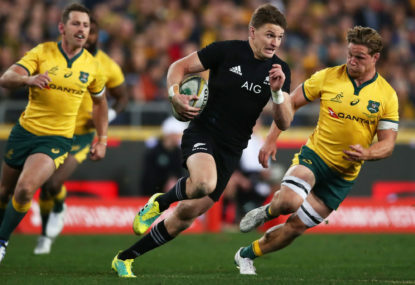 If you take away the first half in Sydney, the All Blacks were truly tested. The Springboks may have been much more hit-and-miss but looked back to their imperious best in Cape Town. 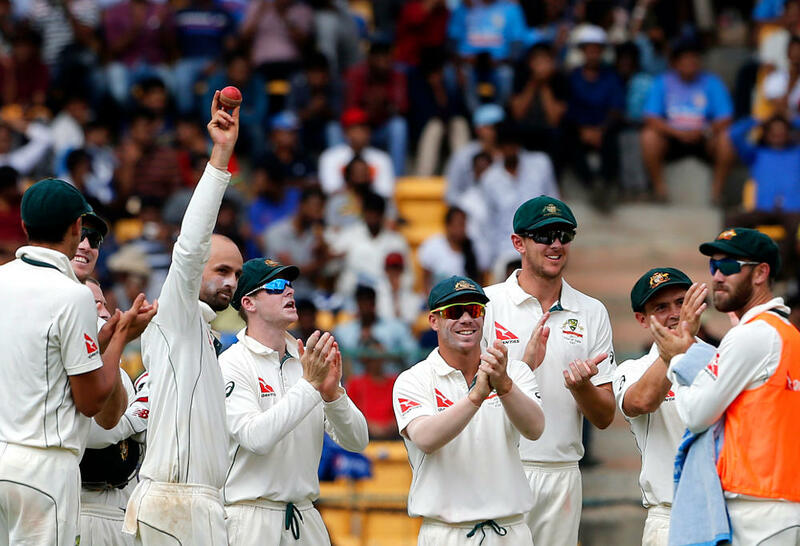 The sum result might well be a scorecard with a few blemishes that have not otherwise appeared in recent times but I am convinced that both Australia and New Zealand have gained a lot out of this calendar year not just with the Test matches that they have had but also the sheer amount of players they have both exposed. You might argue that the Wallabies were fumbling in the dark at the beginning of the season in terms of selections but now you get a sense that Michael Cheika has a very good idea of who his best pool of players is and can call upon a wider group of players to fill in if necessary. 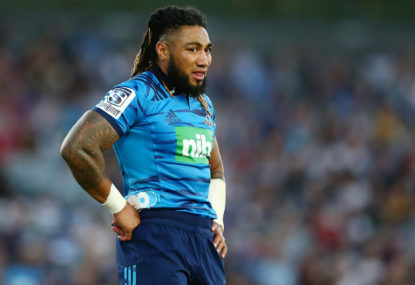 Similarly, Steve Hansen might well be concerned with the erratic nature of the play by the New Zealand Test side this year – often in the same Test match – but will be pleased with the development and evolution of the wider squad in general. 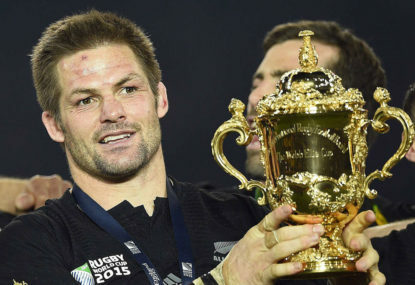 When you consider 2019 is an abridged Test calendar due to the World Cup in Japan next year is the last opportunity to decide on who exactly is going to comprise that Rugby World Cup squad. And for that reason, it would not surprise me at all to see both coaches looking to ‘test’ their respective players and seeing what they are made of. Some might argue that there are too many Test matches. Others, on the other hand, might feel that there are not enough opportunities to test your players. Scheduling can help – and in my opinion South Africa suffers in this regard this season – but other opportunities might also be available.